Favorite Instagram feed is brittnimehlhoff. 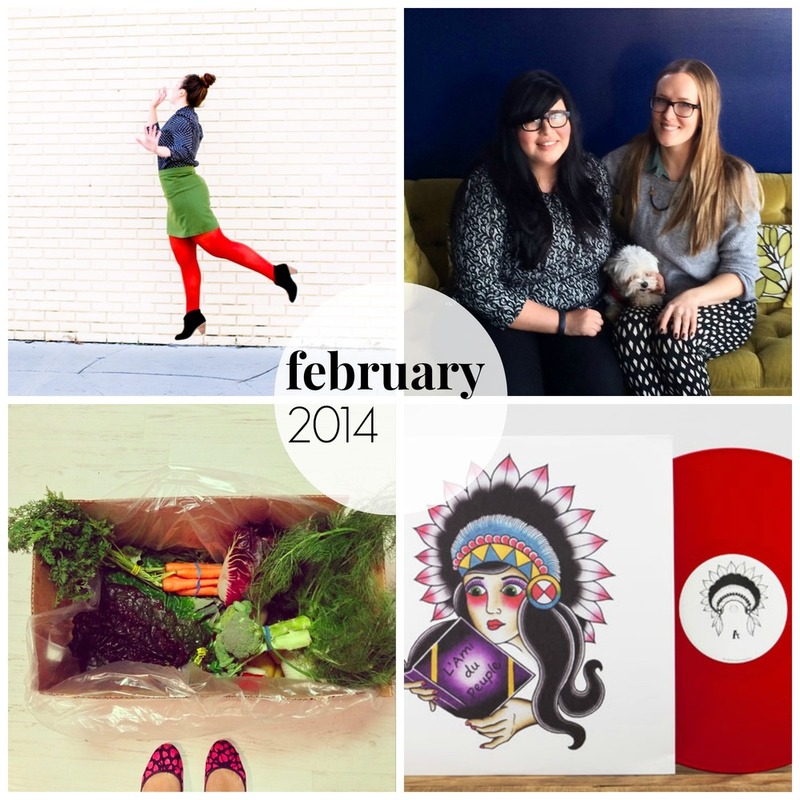 I love her vivid colors, creative DIY projects, and she shares her business travels and doings. You can tell she loves her job and when she posts, it's a punch of quirk and style. Favorite purchase is renewing my CSA. Organic food direct to your door? I forgot the luxury of it. If you sign up and use code 6164, you get $10 off your first order. Favorite moment was meeting Moorea Seal. I've known her for years (yes, I had to double check, it's been years). It was like catching up with an old friend, there were lots of tears, most from laughing. Her silly side goes as deep as her sensitive side. Favorite book was Worth the Pain by Andy Marso. I normally would never pick up an inspirational book, they sometimes come off more pretentious than hopeful but I loved Andy's book. He's funny, honest about his anger, and with journalism degree under his belt, he's a natural story teller. He fought meningitis when he was supposed to die. He lost his hands and legs in the process, but he gained a new perspective. I loved the book so much, I finished it in one sitting. Favorite music is Owen's L' Ami De Peuple. Matt Kinsella does it again with his dreamy vocals and you can get lost in the speakers. I loved him in his Cap'n Jazz days but I've followed his career in Owen. The lyrics are earnest, the music is sweet, and he adds a little bit of country twang with electronic to his indie sound. He makes it work.